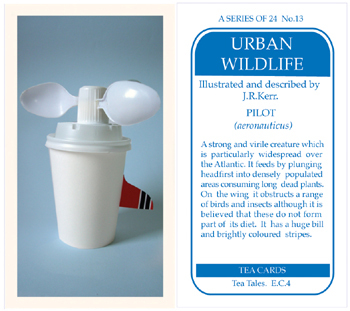 perfect cup of tea and finally I have given a twist to an album of teacards. dimensions. The narrative has become embedded in the objects themselves.